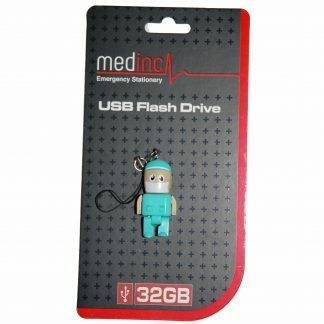 Shop our range of USB Memory Sticks or Flash Drives. 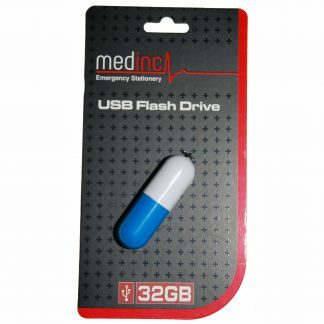 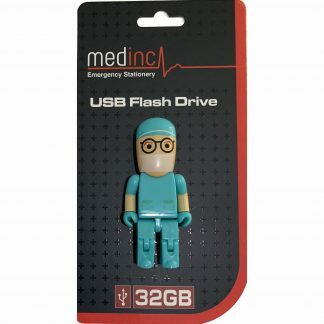 All our flash drives are medical or Science designed. 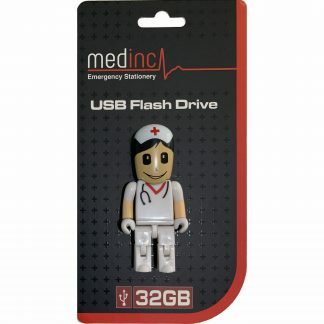 Prices start at just £12.49 and include FREE UK Delivery. 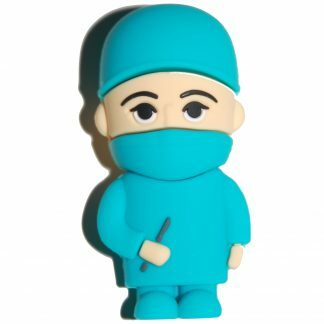 Same Day dispatch and 48 hour delivery! 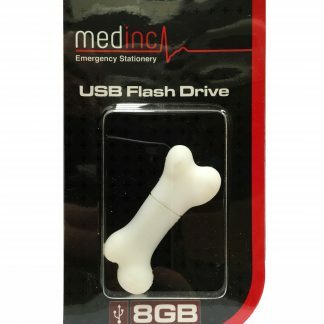 USB Memory Sticks, Flash Drives, Memory Stick or ‘Dave’, whatever you call your portable storage device we have the perfect design for you!